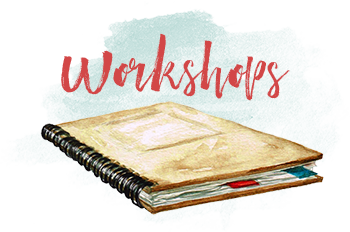 Jacquelin Cangro is a seasoned book editor, workshop leader, and writing coach. 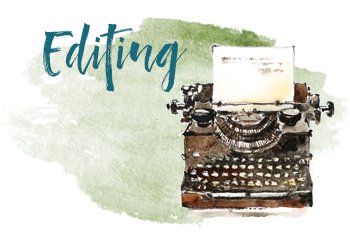 She provides guidance, inspiration, feedback, and accountability for dedicated fiction and narrative nonfiction writers. Jackie has helped dozens of gifted authors work toward their goals. Need guidance and encouragement to keep your writing project on track? 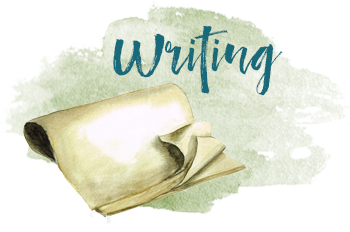 Want to sharpen your skills and get feedback on your writing? Have a manuscript that needs polish before publication?